Shade solutions for the home provides beauty, elegance and style while also conserving energy and providing convenience. There is something about the daylight that promotes an emotion and brings out the best in everything. Colors of fabrics and paints are vibrant, finishes on floors and furniture reveal texture and depth, and a room’s beauty is maximized by the bath of sunlight. Utilizing daylight in your home makes sense and reduces your need for electric light and saves energy. Motorized shade systems are custom made to the specifications of your home. A plethora of fabric colors and shade sizes are available to match every room décor and size. Operation of the shades couldn’t be more reliable and convenient. Made with precision alignment, shades operate quietly and track in perfect line with each other. With a touch of a button you can control one individual shade, or a room of shades, or the entire home. Adjust them as you need to either reveal a view, to block out light, to reduce solar heat gain, or to eliminate glare to increase comfort and productivity. Shade automation is really where the benefit is obtained. Shading “scenes” can provide you with the ability to simultaneously move shades in different rooms throughout your home to accommodate your needs. A “Morning” scene can leave the shades down in the master bedroom, partly raise them in the living room and raise them more in the kitchen. 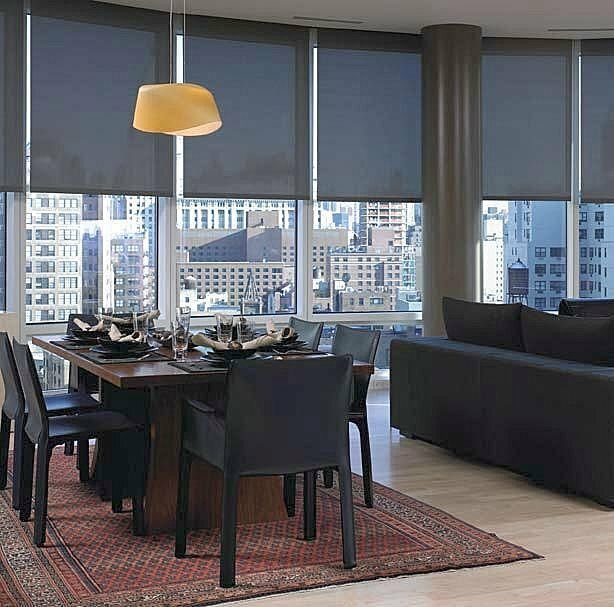 Automation of shades can monitor the outside temperature and automatically lower the shades to reduce the amount of air conditioning used in the summer or raise the shades to harness natural sunlight to help heat your home in the colder months. Rely on TechLife Media Systems to provide the best motorized shade system available today.